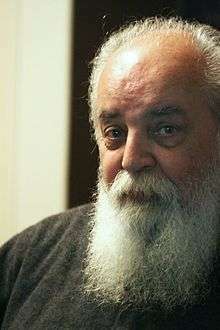 Hushang Ebtehaj (Persian: هوشنگ ابتهاج‎‎, with the pen name of H. E. Sayeh (Persian: ه. ا. سایه‎‎, lit. 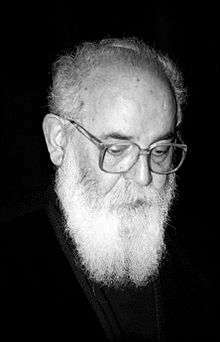 Shade) is an eminent Iranian poet of the 20th century, whose life and work spans many of Iran's political, cultural and literary upheavals.